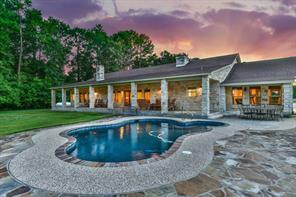 This pristine country side property is bursting with custom upgrades and upscale finishes! 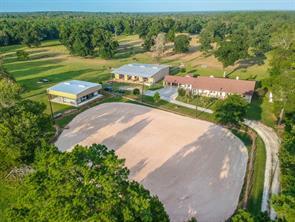 28+ Unrestricted Acres features an acre stocked pond, 5 Bajia Hay producing pastures with horse & barbed wire, Cattle Pens, heavy duty Bull Gates, 75x80 Barn & Shop with horse & cattle stalls, Wash Rack, Outdoor BBQ area with Egg Grill & more! 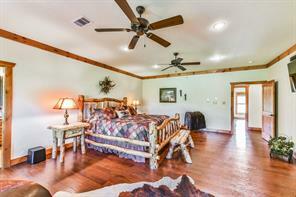 Barn with guest quarters include a bedroom, full Kitchen & bath! 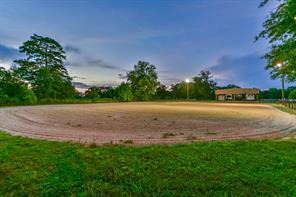 140x200 Riding Arena! Trailer Barn with 30 & 50 amp hook ups! 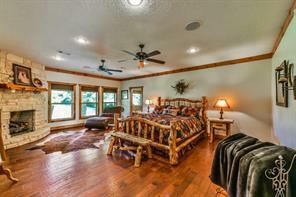 An enchanting Ranch style home boasts 10' flagstone porches & is FULLY ADA HANDICAP! 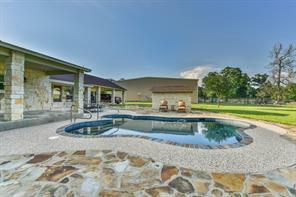 recently remodeled in ground Pool with all equipment, Security System with Cameras Included, Dannon Audio System, rich Custom Pine Wood Cabinetry built on site. Buyers will adore the open concept living room with stone fireplace that opens nicely to the Kitchen, Dining Room & Sunroom! Elegant Master Suite is sound proof! NEW WATER HEATERS, 30 Year Roof Shingles & MORE! SEE FEATURE SHEET FOR FULL LIST OF UPGRADES!